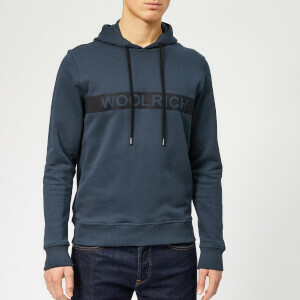 Dating back to 1830, Pennsylvania-based Woolrich is the oldest manufacturer of outdoor clothing in the U.S. It’s a brand rich in history with founders John Rich and Daniel McCormick starting out by manufacturing fabric for local workers, then soon outfitting clothing supplies to the American Civil War and Richard E. Byrd’s Antarctic expedition. 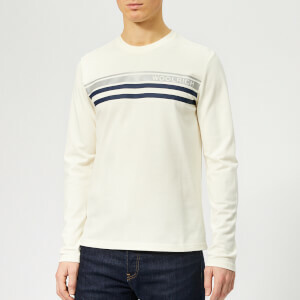 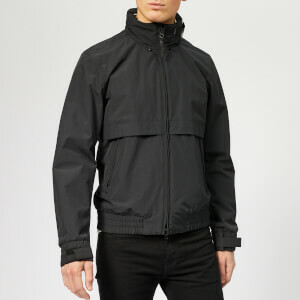 Today, the American heritage brand is renowned for its contemporary styles and high-performance designs that it has perfected with years of experience. 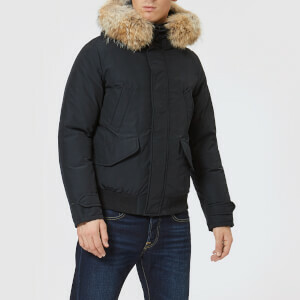 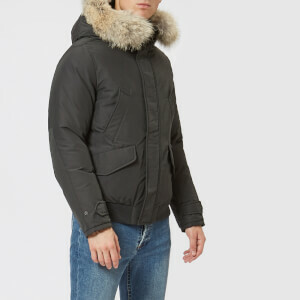 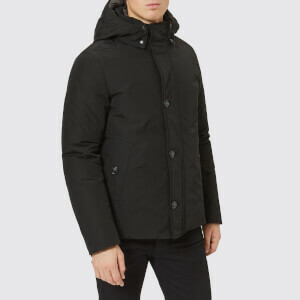 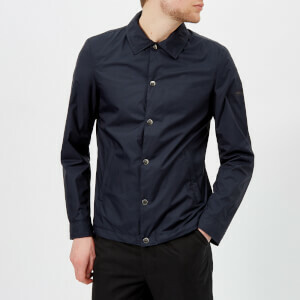 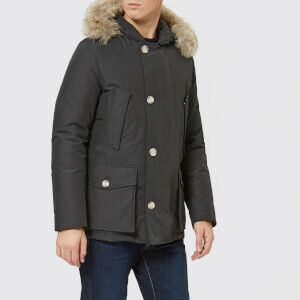 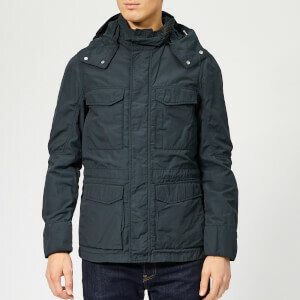 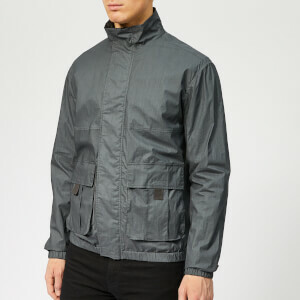 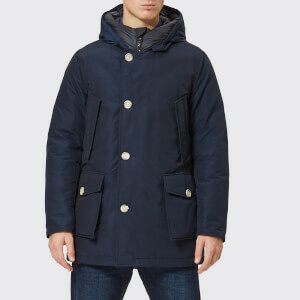 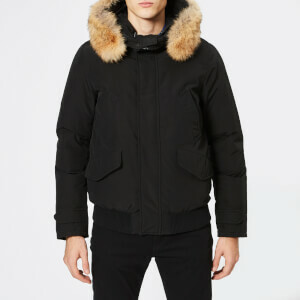 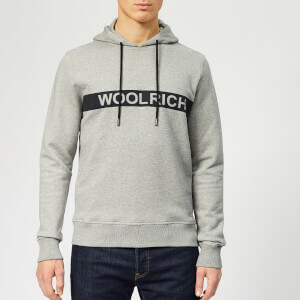 Shop men’s Woolrich coats, jackets and more at Coggles with free UK and EU delivery available.